Molecular Medicine Center (MMC) is a collaborative, multidisciplinary research center in Medical University - Sofia established in 2005 with the support of the Specific Support Action Program of the European Union under FP6 and further by the National Science Fund, Ministry of Education and Science in 2006 (DRI15/ 2006-2008), 2008 (CVP01/0123, 2008-2010) and 2009 (URC_09_0003/ 2009-2014) to increase the research capacity for innovative research. 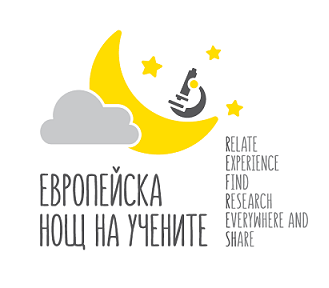 The mission of the center is to merge existing and create critical mass of resources and research in the field of molecular medicine, genetics and epidemiology in Bulgaria, and to develop into a high-profile national and regional Center of Excellence in Molecular Medicine. 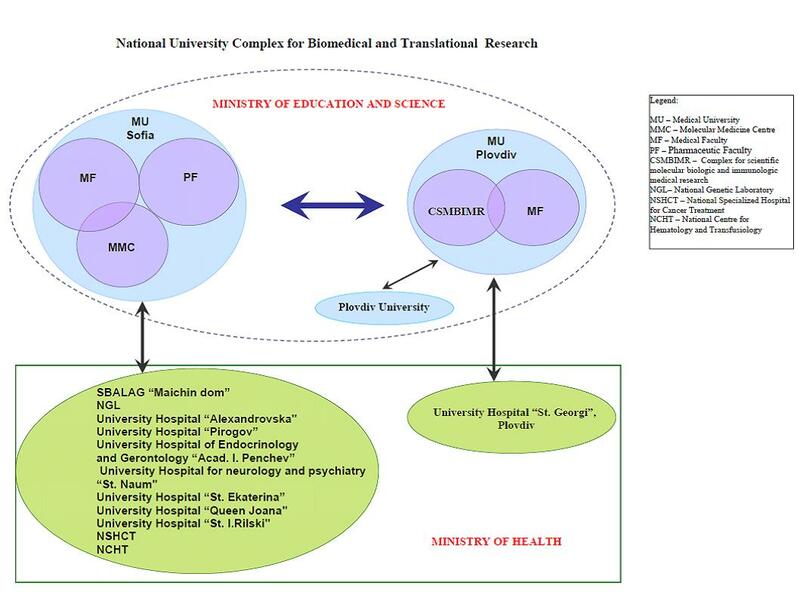 As a next stage of development, in 2009 MMC together with its national partners established a National University Complex for Biomedical and Translational research, which will create research clusters and increase the capacity for fundamental, clinical and translational research. MMC supports interdisciplinary research and projects in biomedical sciences. The Research Groups at MMC work on projects in several priority scientific areas. MMC provides facilities and expert help to multidisciplinary teams of researchers from different departments of Medical University - Sofia and other universities and research institutions. We focus on specialized training in molecular genetics, molecular pathology and molecular medicine for MSc, PhD students and other interested researchers.